Though I have missed two deadlines, I’m now caught up. The April & May editions of Lightning Flash are now available to Candle Community members on Candle’s Bandcamp Site. They feature four new tracks (two tracks per release) that are a mix of old & new compositional methodologies. Not a member of the Candle Community yet? You’re missing out… but you can change that right now by signing up on Candle’s Bandcamp Site. Download the April & May Lightning Flashes now! Then leave me a comment below & tell me what you think of these new tracks. After a few delays (sorry) & a few technical glitches (damn technology), Candle’s seventh full length studio album was released yesterday (I know, this blog post is a day late, but this whole project has ended up behind schedule… 😦 ). You can download the entire album for a small fee (in Canadian Dollars, so if you’re paying in another currency it’s probably even cheaper!). 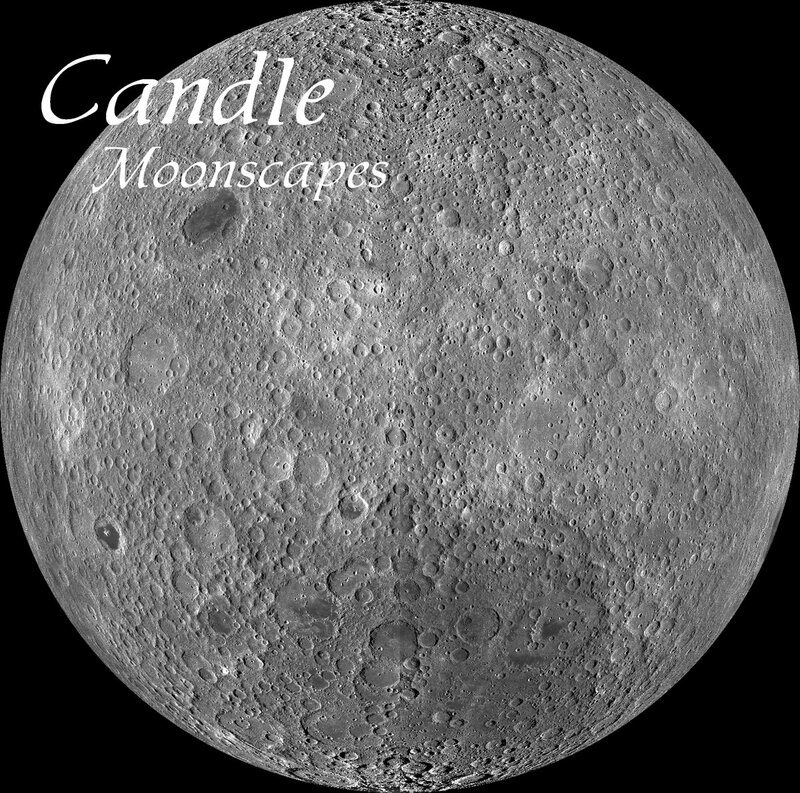 However, to get even a better deal (because converting to Canadian funds isn’t a deal enough) – get over to Candle’s Bandcamp site & download the Eagle Landing Promo Single & get a coupon for 50% off the price of Moonscapes. Could this deal get any sweeter? Stay tuned for the official press release for the album as well as information regarding the new single from the album which includes a bunch of exclusive B-Sides. Already the Vibrations are being felt across the universe. In places & moments throughout existence, the ten songs that make up the new album are being Experiænced by fans & new listeners alike. As we speak, there are souls who are listening to these new songs for the first time – reacting to the frequencies, tones & instrumentations. Their minds & bodies are in sync & are beginning to feel a shift. It is a chance to grow into something greater. A chance to Experiænce a deeper level – a deeper meaning. Something that is just below the surface – but something that we all can still sense.